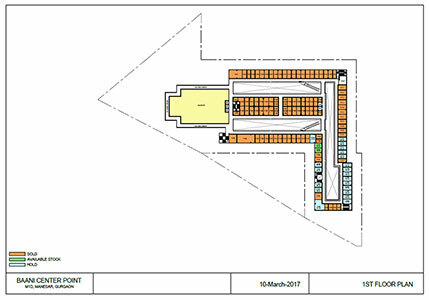 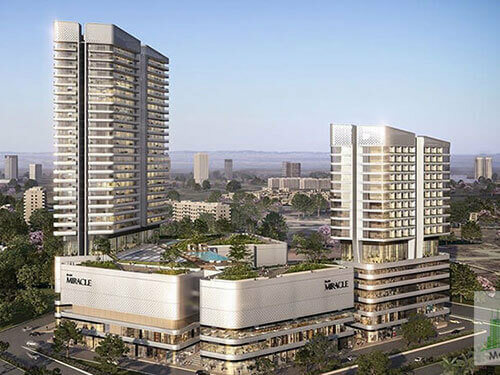 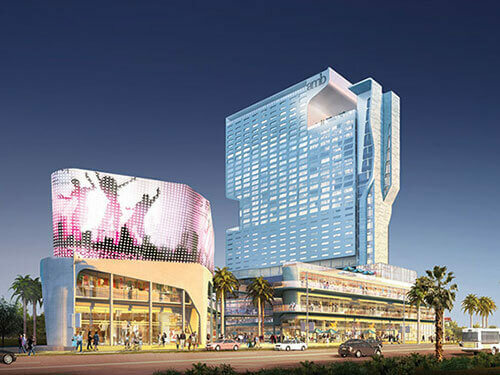 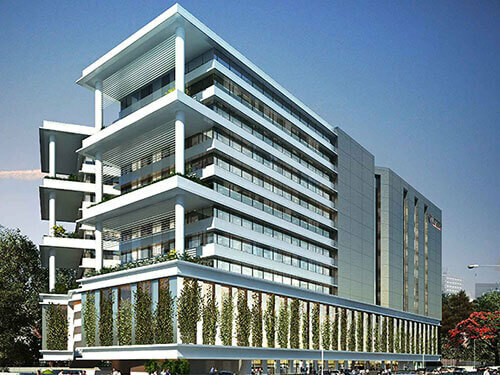 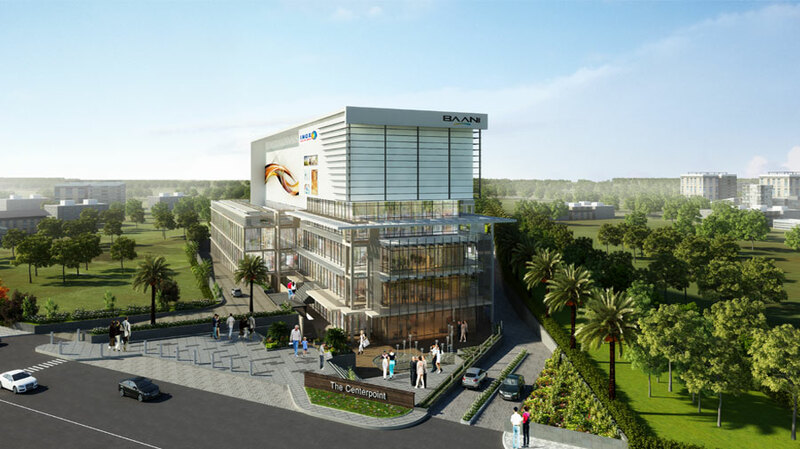 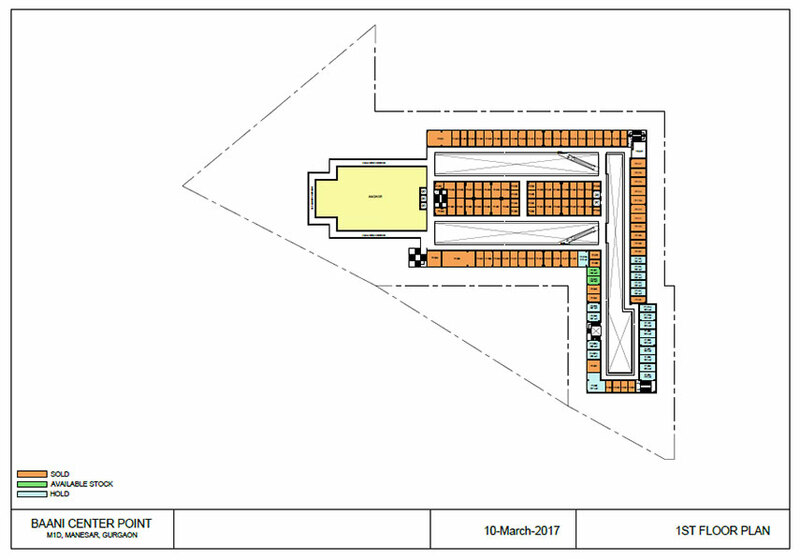 Baani Center Point Sector 80 commercial project by Baani Group . 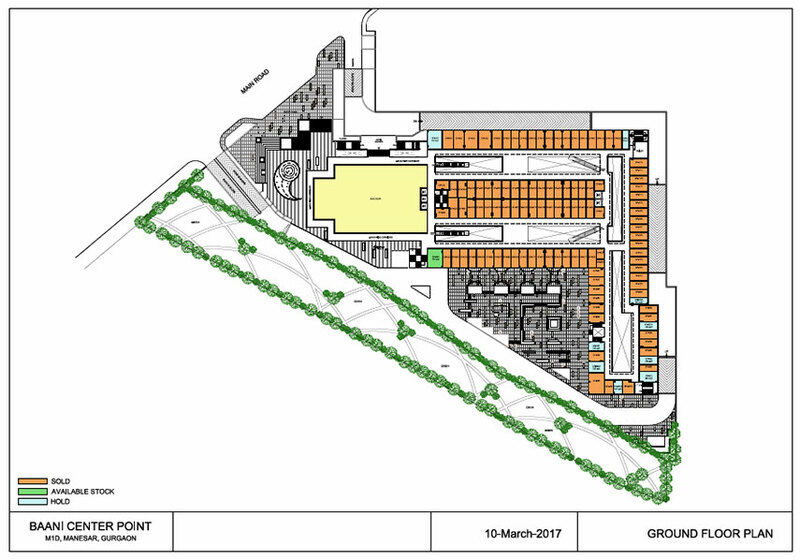 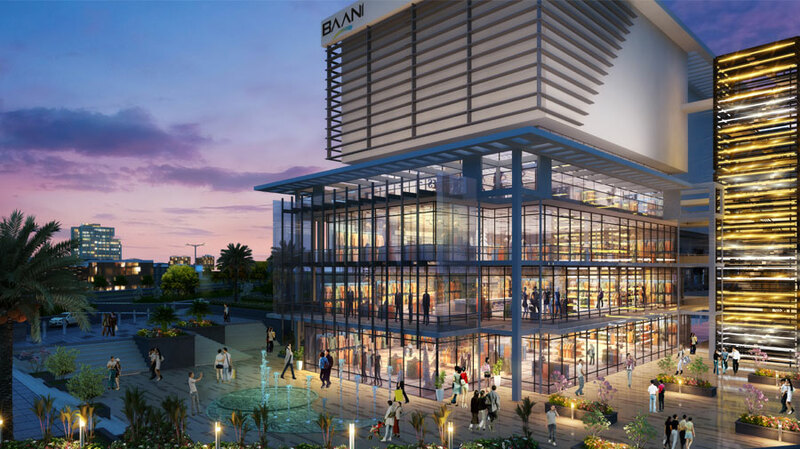 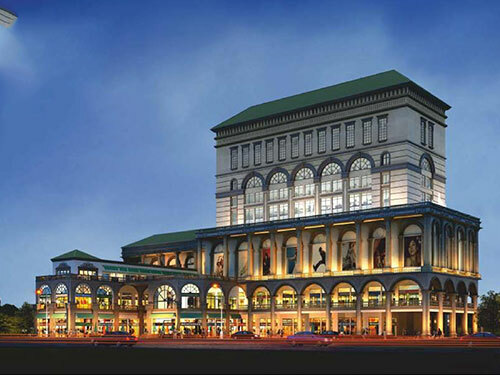 Baani Center Point offers a variety of commercial spaces from retail shop to retail space, boutiques and many other variants. 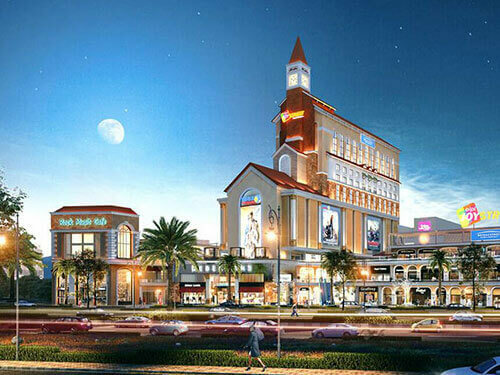 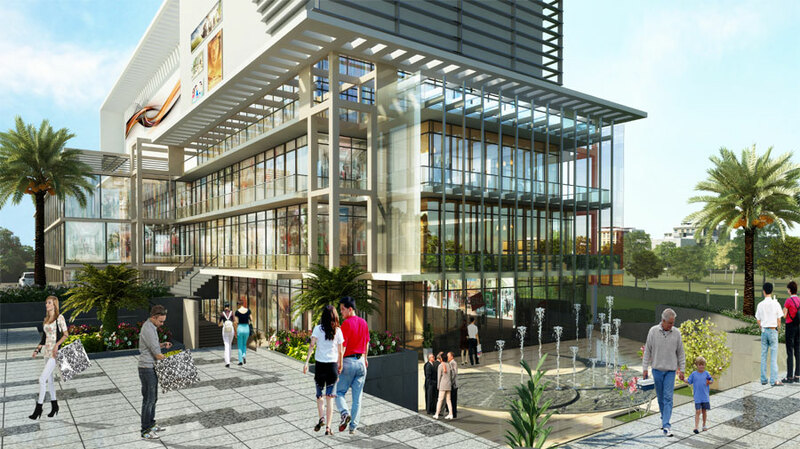 Being located at a strategic potential marketplace of sector 80 Gurgaon, it offers a prime shopping and hangout destination. 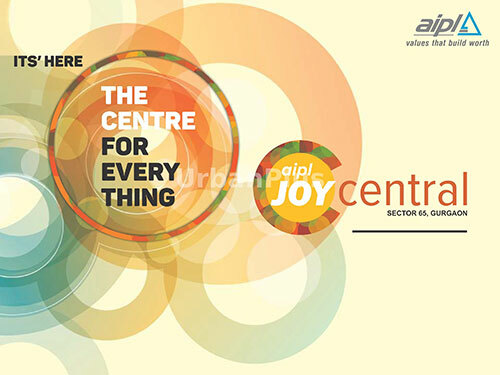 Since it is located on NH8, it gives an easy accessibility to Delhi, NCR, Noida, Manesar, Rewadi, Rohtak, Bawal, Dwarka, Faridabad. 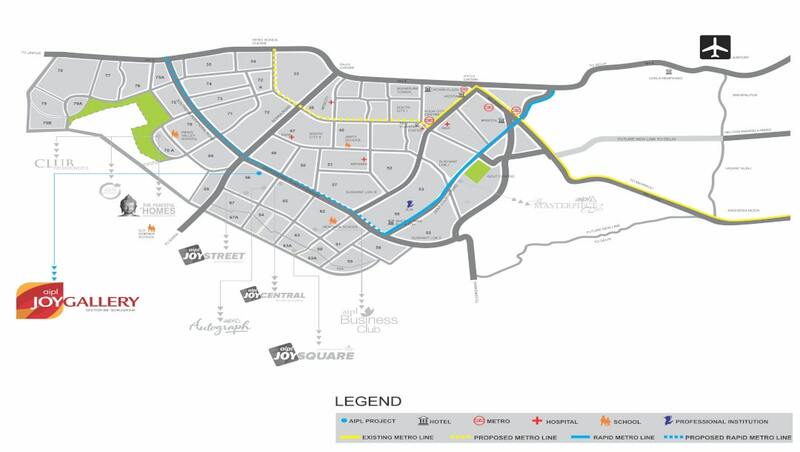 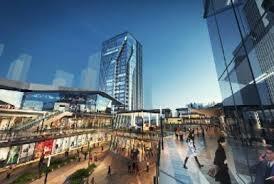 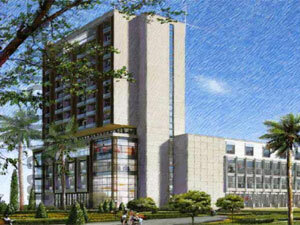 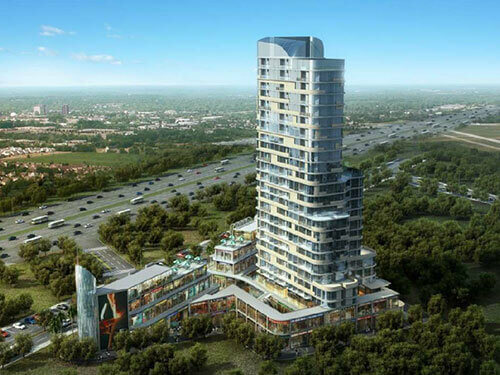 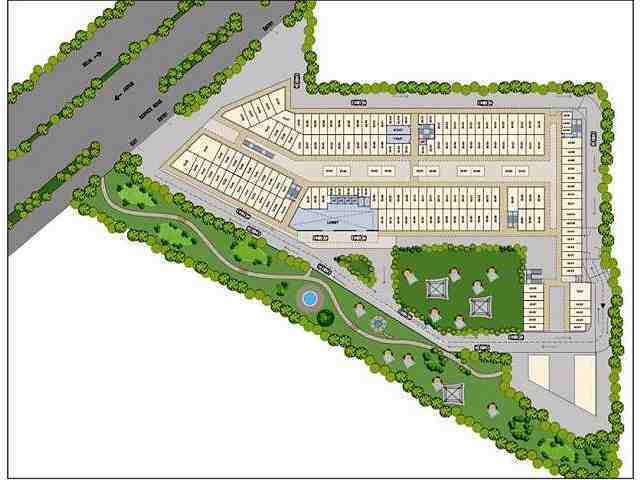 Baani Centre Point Located on Prime Location on NH 8 Sector 80 Gurgaon. 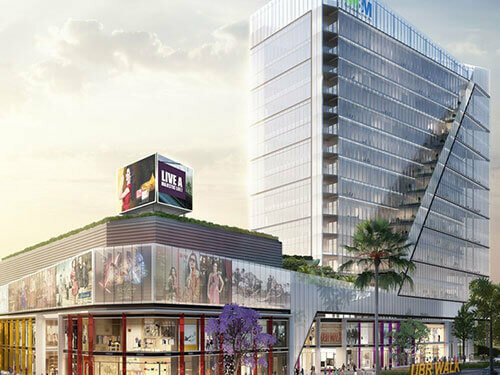 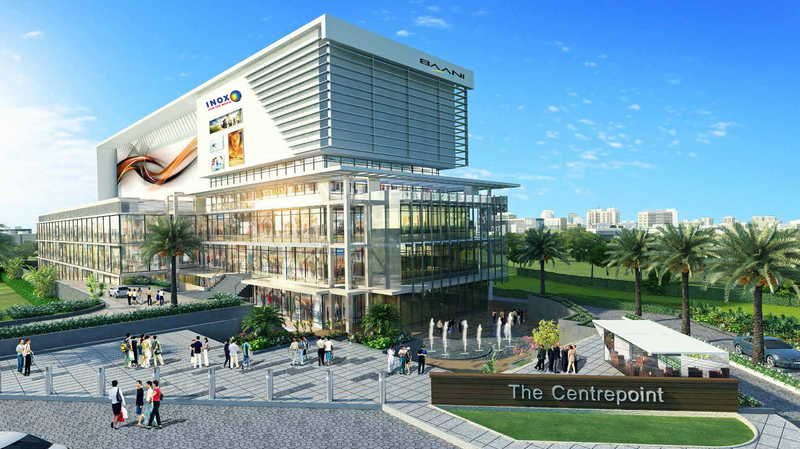 This commercial mix use development of Retail Shop,Food court & INOX Multiplex,with 11% Assured Return & Lease Assistance,this commercial Located on Prime Location NH 8. 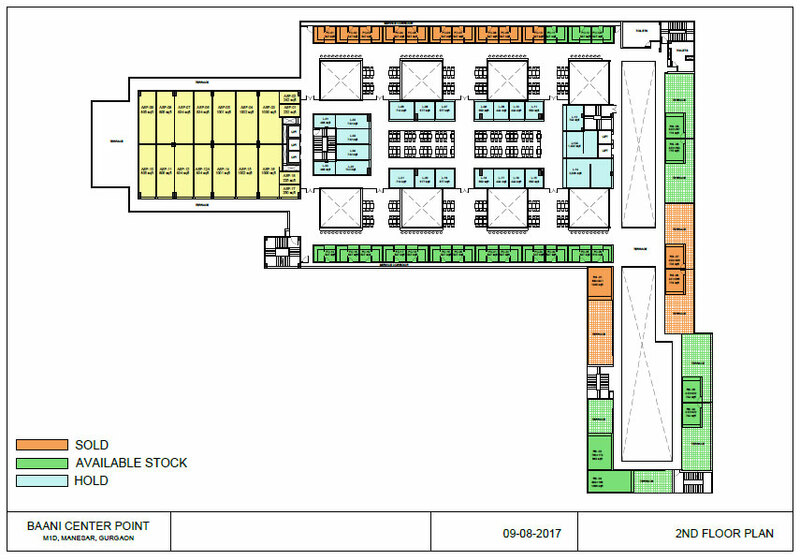 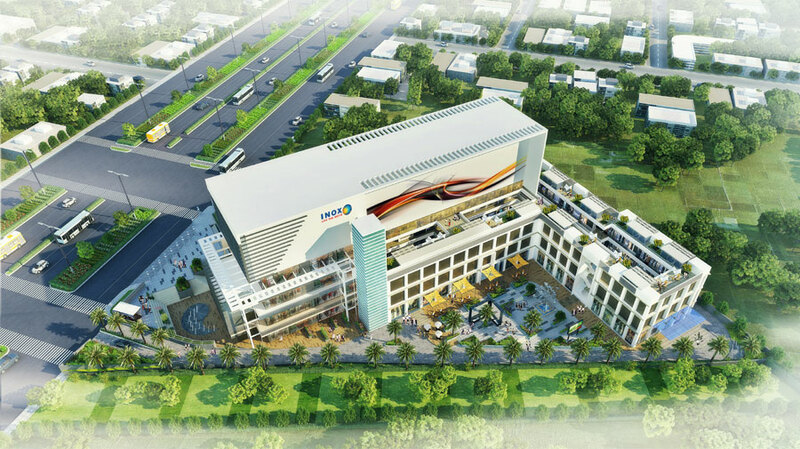 Ready to Move Commercial NH8 Gurgaon, 9% Lease Gauranty with INOX and 10% rented commercial shops, food court , and ATM , reatial have more brands like | food brands | Garments | Beauty | Kids | Doctor | Daily Needs | Book Store | Super Markeet | Hair Salons Spa Parlor |Restaurent,fine dine,Pub,Bar Bulveries,CAFE,Surround wise DLF,ANSAL,Vatika,Orris,Bestesh,Anantraj,and more. residential hub in sector 80. 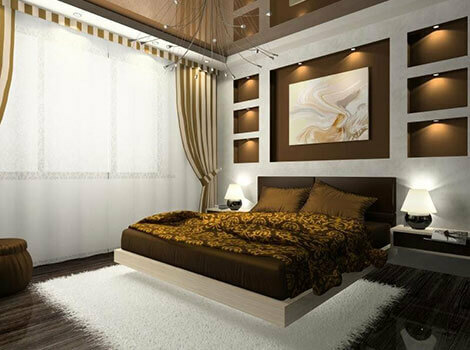 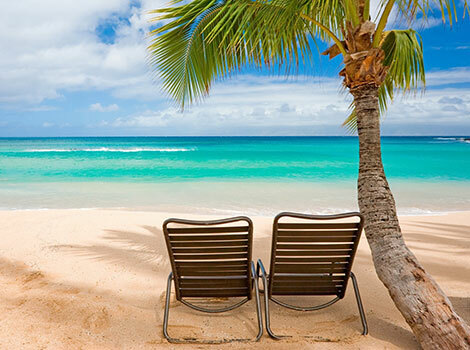 11% assure return till poss. 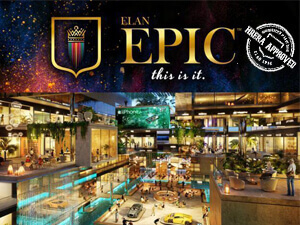 PUB, Baar, Night Club, & more.